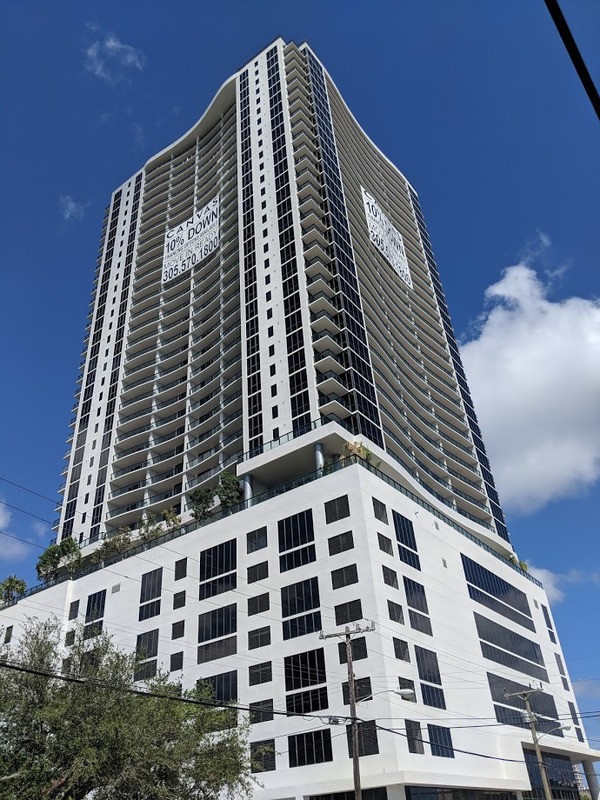 Several hundred more residents are about to begin moving into the downtown Miami area, with closing now underway at the Canvas Miami condo tower. County records show that the first deed for a condo was recorded on January 15, with the deed itself dated January 7. Three deeds have been recorded so far. Site work at Canvas began in December 2015, with an official groundbreaking in February 2016. The 37-story project includes 512 condo units. As of late last year, 85% of units were sold. 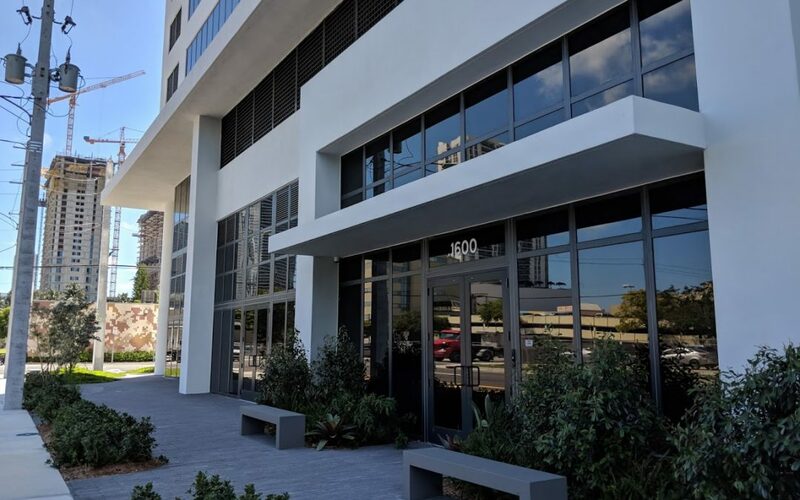 Esotico Miami, a restaurant and cocktail bar planned by the team behind Segafredo, is slated to be built at the ground floor.